Arcade Fridays at Mod Club have played host to some of the biggest names in Electronic music over the past year. The upcoming year is taking things to the next level with a star studded lineup for fall that includes Plastician, Hudson Mohawke, Glitch Mob, Jack Beats, amongst a slew of soon to be released bookings. 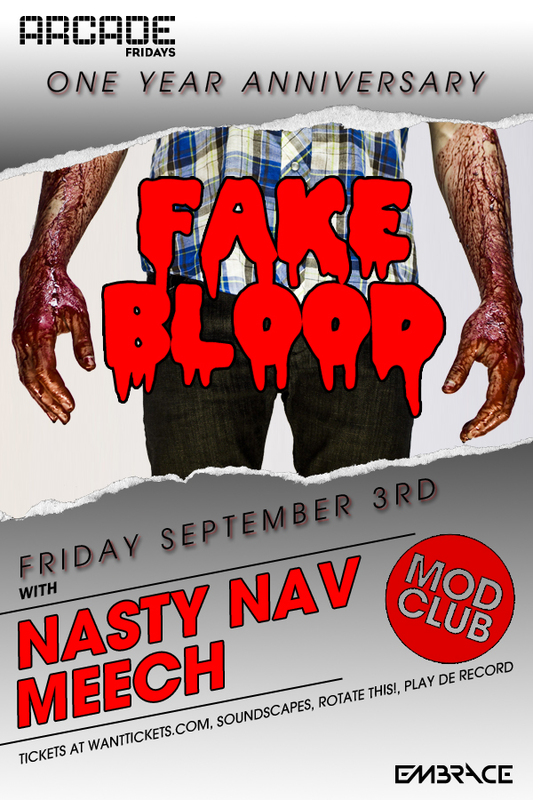 To celebrate their 1 years anniversary Arcade Fridays have given us 2 Free Tickets to FAKE BLOOD on September 3rd. 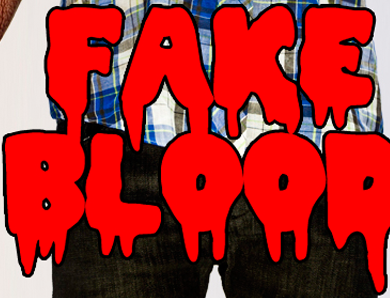 So enjoy videos of a few of my favorite nights in the past year and then fill out the contest form for your chance to see Fake Blood for free!